We can call the new bills “Abbies”. 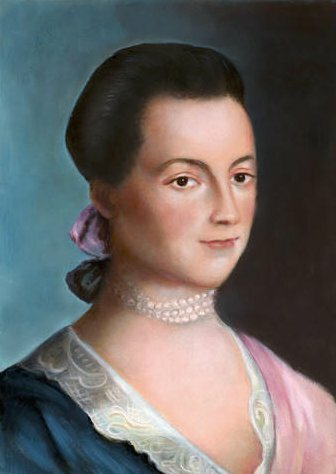 My nominee for the new $10 is Abigail Adams, wife of President John Adams, mother of President John Quincy Adams, and the woman who kept it all together back on the farm when John was off being a founding father. She was an advocate of the property rights of women and strongly opposed to slavery. Through her letters with John, she exerted a great deal of influence on the formation of our country. Previous PostPrevious It’s an OUTRAGE!